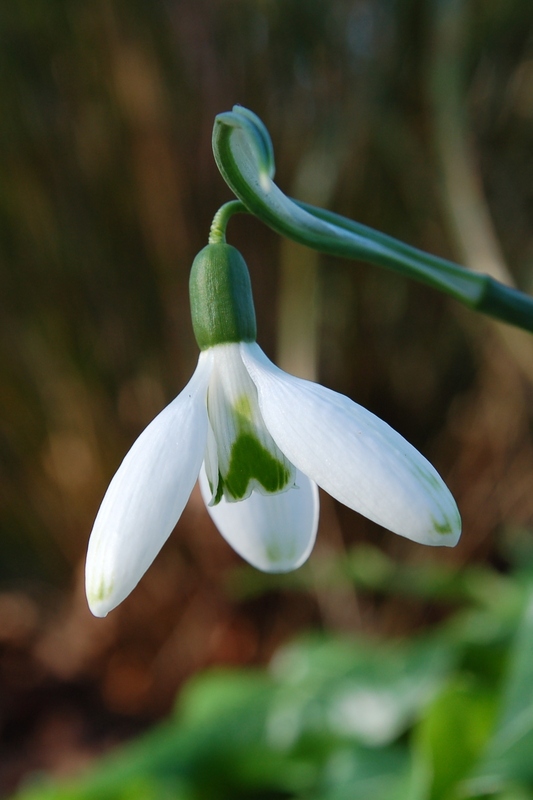 From stock originally grown in Cedric Morris garden we have selected this exceptional snowdrop. 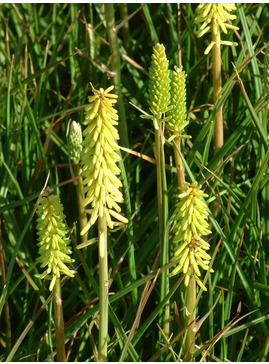 Large single flowers are held on stems up to 40 cm long supported by broad grey-green leaves (2.5 cm) across. 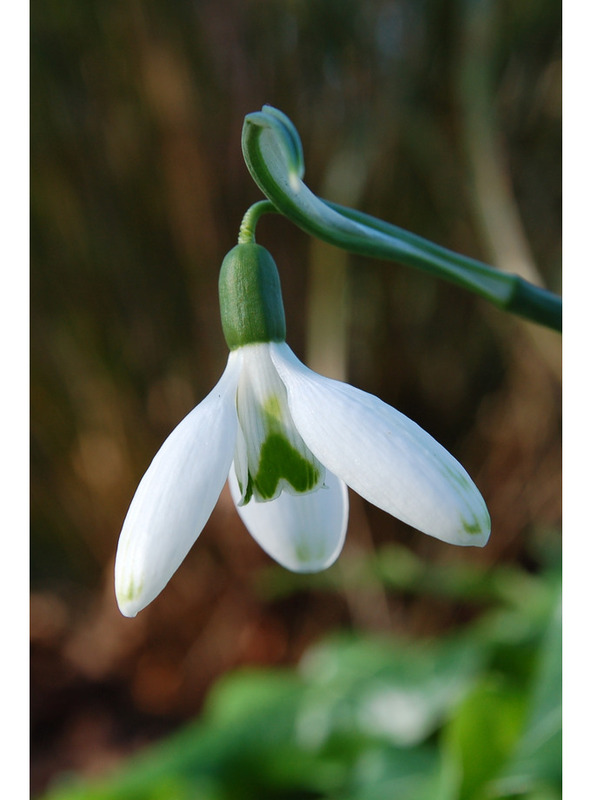 A vigorous grower, quickly making generous clumps of bulbs, outstanding for effect. 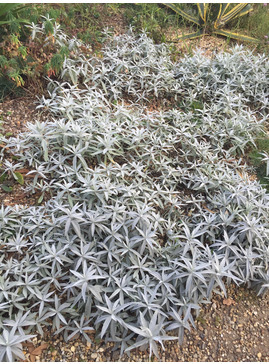 Named and introduced by the Beth Chatto Gardens. 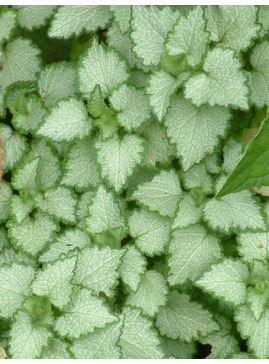 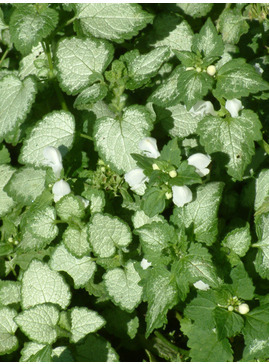 Promises to be a strong plant with attractive drooping flowers and broad-leaved attractive foliage.